Congrats on your move! New home, new keys, new everything! 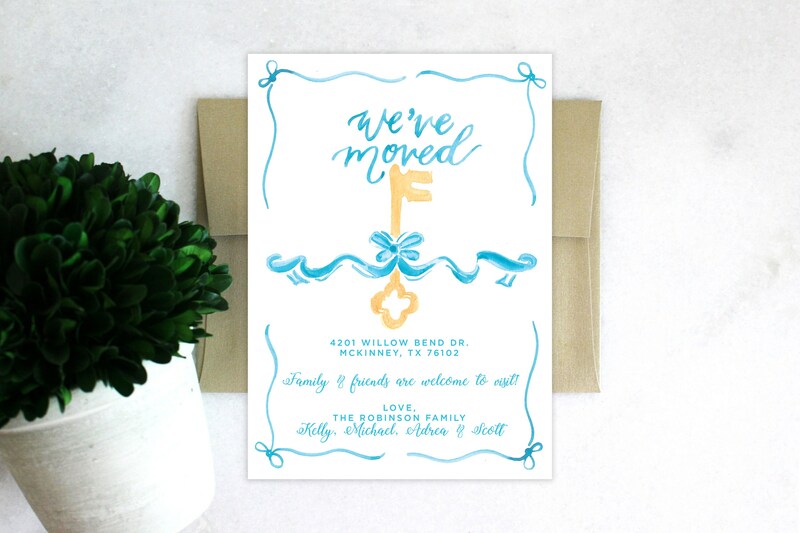 The hard work is over, and now it's time to celebrate and let all your loved ones know your new address! - First name of family members (optional).